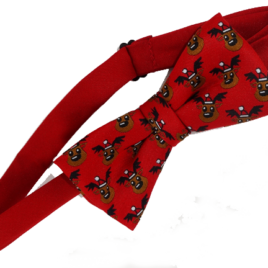 Jacquard Woven Christmas Bow Tie with adjustable strap Perfect for Office parties and family gatherings! 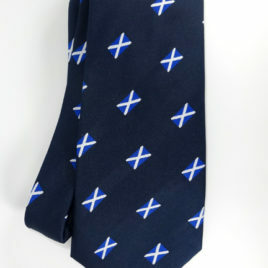 Scottish Flag Jacquard Woven Ties 3.5 inch tip. 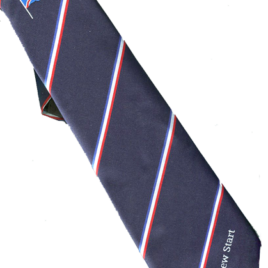 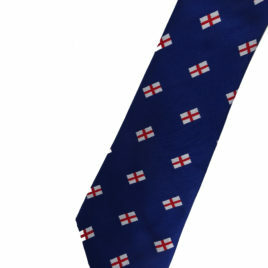 St Georges Jacquard Woven Tie 3.5 inch tip.